I had the pleasure of photographing Emily and David's wedding on Friday at Elvey Farm, Pluckley near Ashford. It was another scorcher, with intense sunshine, but there were still some great shots to be had. 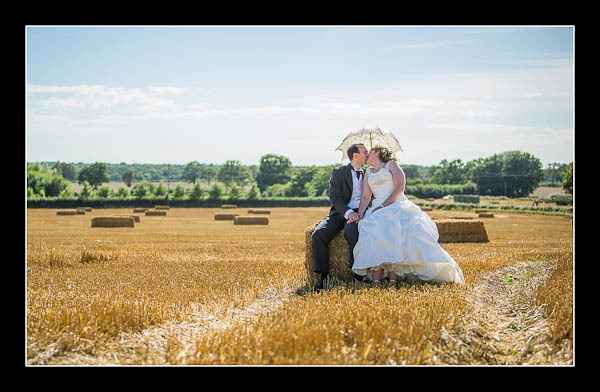 Please check out the gallery for their wedding at Elvey Farm or view this alternative non-Flash based gallery.